Mark Brandon, JSU clarinet instructor, will be performing with the ensemble. Officers: Please remember that you are expected to attend booster meetings regularly as student representatives of the band. Congratulations! Memorial Scholarship at the honor band festival. All relevant forms will be posted in the Forms section of this website. You will not be required to download them. You can simply click the link and view them in your browser. We are slowly updating the site to match the updates on Yahoo! Groups. 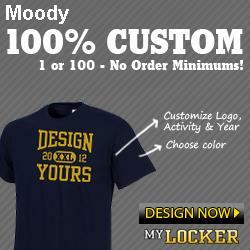 Welcome to the new Moody Band website. Here you will be able to download forms, view the band handbook, see our calendar for the year's activities, and sign up to receive messages about upcoming events.